Your essential guide to the power of New Age elements! From crystals and herbs to flowers and essential oils, this comprehensive guide shows you how to use a variety of New Age elements to enhance your life. Each page includes information on their attributes, healing properties, and how they can be applied in any situation. With detailed descriptions and an informative glossary, you can quickly discover the New Age element that best serves your purpose, whether it's promoting healing, activating creativity, or bringing about good fortune. 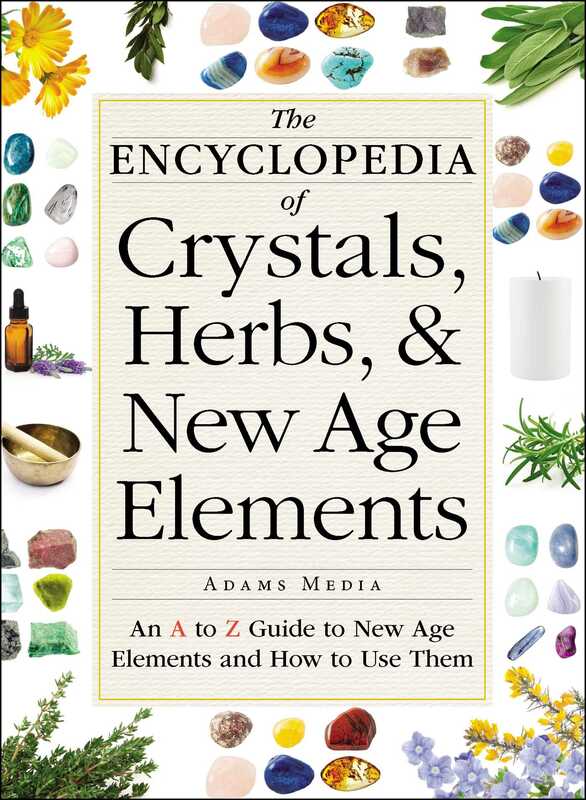 Complete with beautiful, full-color photographs, this book teaches you everything you ever wanted to know about crystals, herbs, and other popular New Age elements.